Seminar on “City & Dialogue; Promoting Dialogue through Creation, Preservation & Restoration of Urban Neighborhoods” organised by International Institute for Dialogue among Cultures and Civilizations, in collaboration with the University of Westminster, December 13-15, 2008 in Tehran, Iran. An interesting experience and a short visit of aaa to Tehran to participate at the seminar “City & Dialogue; Promoting Dialogue through Creation, Preservation & Restoration of Urban Neighborhoods”. AAA has been invited to present their experience of participatory projects in multicultural neibourghoods in Paris. This was the occasion of a first appraisal of contemporary problems of Tehran and an interesting meeting with Iranian and Middle East researchers, artists, architects and urban planners. The opening keynote has has been given by the President Khatami, founder of the Institute for Dialogue among Cultures and Civilizations. 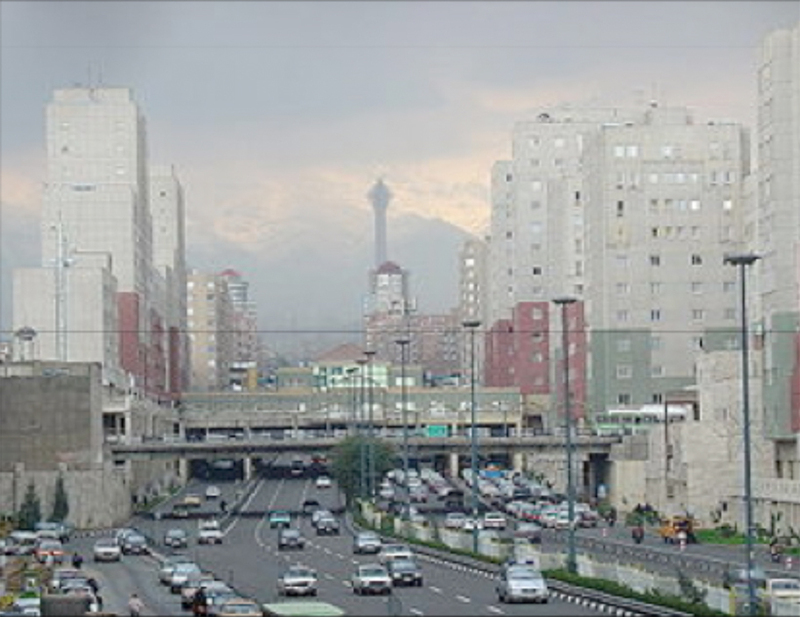 A field trip has been organised in the Navab neibourghood in Tehran, focusing on issues of segregated public space. This visit will be followed by other live projects in the area and a seminar on « Cultural Identity and Globalization » to be held in 2010 in London and in Tehran.